As you grow to the age of retirement, many retirees are not sure what the next stage of their live will bring. After working for 30 or more years and being use to the daily work routine, many seniors need to find a new way to occupy their time. Senior-friendly RV parks have become the latest desire for many older retired couples. As a senior, RV parks allow you to see the entire country from the comfort of your own moving home. By RV’ing around the US, you will find many senior parks are available with all the amenities of a resort vacation. From boating, fishing, golf outings, water skiing, hiking, gambling, swimming or just relaxing, you will have plenty of activities to keep you busy. 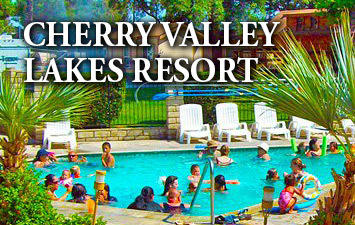 Our RV parks include full RV hookups, pools and Jacuzzis, family centers, 24-hour security, planned activities and barbecues. 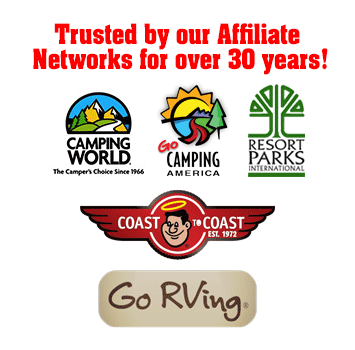 Our senior RV parks are set in different parts of the country and geared toward your specific interest. If you are looking to relax by the calming sounds of water, then find out more about our Yuma Lakes Resort in Arizona or our El Golfo RV Resort located in El Golfo, Mexico by the Sea of Cortez. If rock hounding is your hobby, our Emerald Cove RV Resort is a great location for seniors, located in Earp, California and Parker, Arizona where many of the major gems and minerals can be found. Also, if you have the grandchildren visiting with you, our River Rats Kids’ Club allows you drop off the children to enjoy a supervised day of fun and sun with our Activities Director. Senior RV parks allow you to see the country at your own pace, from the comfort of your own RV, with the amenities of a vacation village. 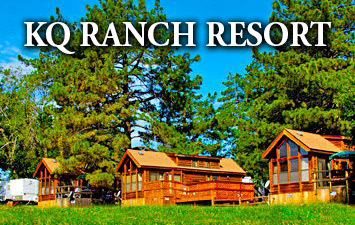 From the beautiful mountains to the aquamarine seas, senior RV parks are a good choice when vacationing.